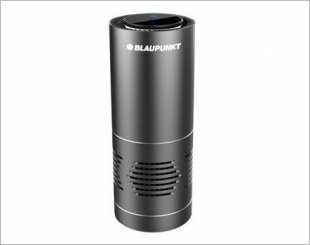 Stand out from the crowd with Blaupunkt 12V Shell Horn S92 RD with its compact size and solid design. 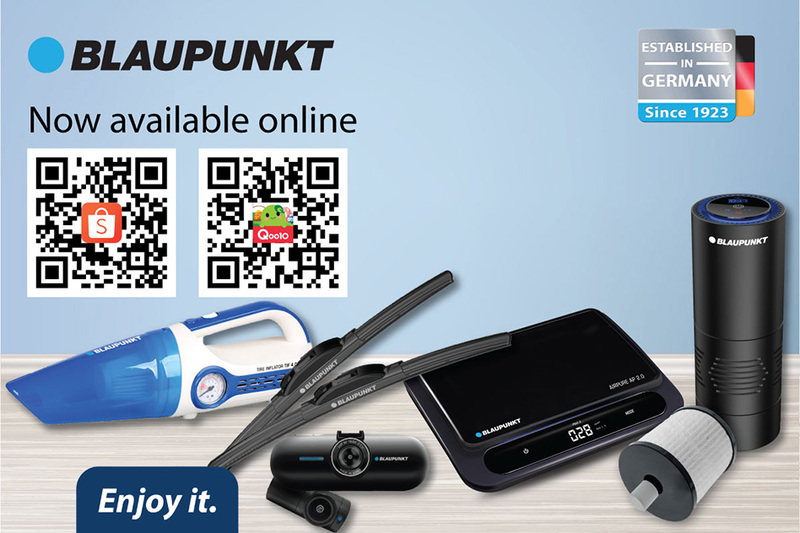 Blaupunkt AirPure AP 1.0 enables you to breathe natural and clean air in your car when you are driving, with its 3-layer filtration system. 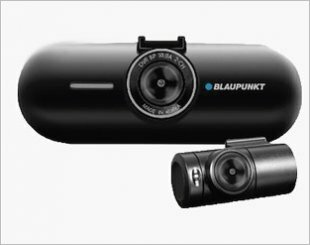 Blaupunkt Digital Video Recorder with built-in Wireless Control and the feature of low car battery voltage cut-off. Made in Korea. 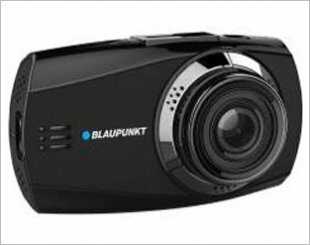 A lightweight DVR features HD Video recording at 1080p. It helps surveillance through motion detection option even when you are away. 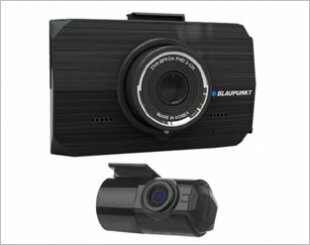 Blaupunkt BP 2.1 Full HD Car Camera with 2.0" LCD Colour Display & LED backlight module. 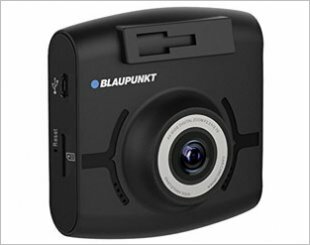 Blaupunkt BP 3.0 Car camera with G-Sensor, Motion Sensor, Parking Sensor and built-in GPS tracking function. 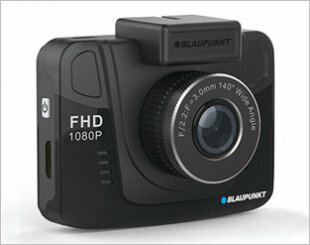 Blaupunkt 8.0 FHD Digital Video Recorder offers you the most intelligent recording in times of emergency and continuous recording function. 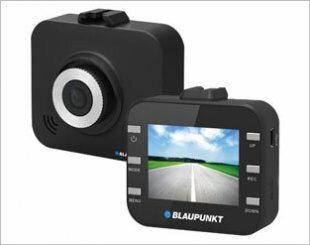 An upgraded version whereby it can now keep up to 24-hour monitoring and feature wireless control for safer and better application when driving or when parked. 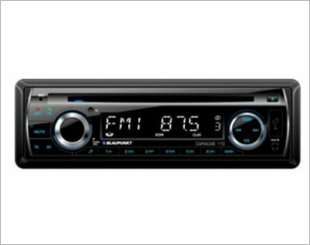 Brand new Blaupunkt CARACAS 110 Multi-Volt 12V/24V Car Radio for Cars, Buses And Trucks. 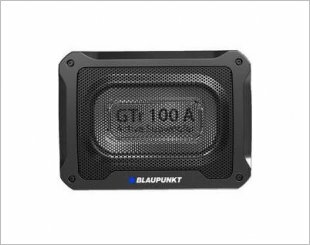 The GTr 100 A can be directly connected to any mixing console without the additional requirement of an external amplifier. 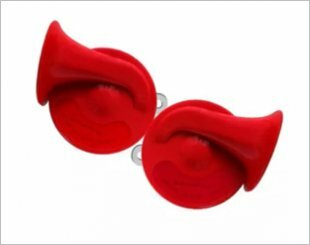 With its Bluetooth feature, drivers can now answer, reject or gain access to phonebook from the smartphone in the easiest way. 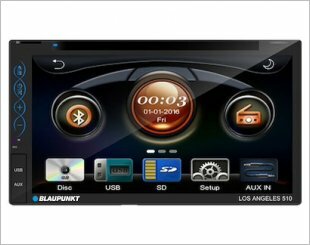 Blaupunkt Navigation System with DVD Player. 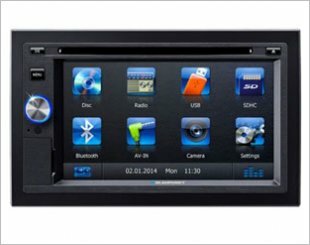 With a big 6.2" Screen and a 2-DIN fix panel Remote control. GPS supported, has local map data on MicroSD. 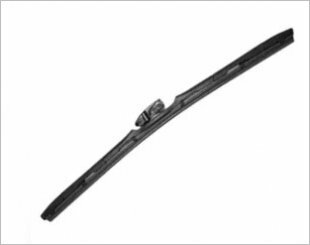 Made of Chloroprene Rubber & Graphite Coating which helps to decrease abrasion, friction and deformation from wear and tear.